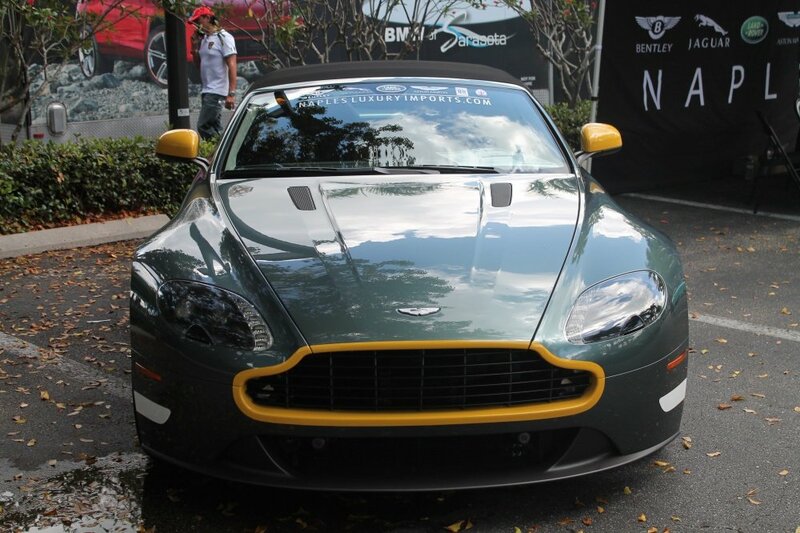 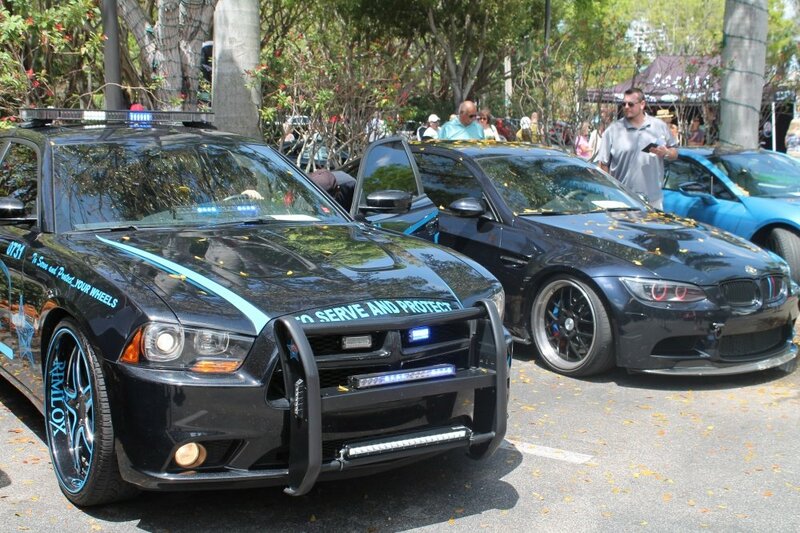 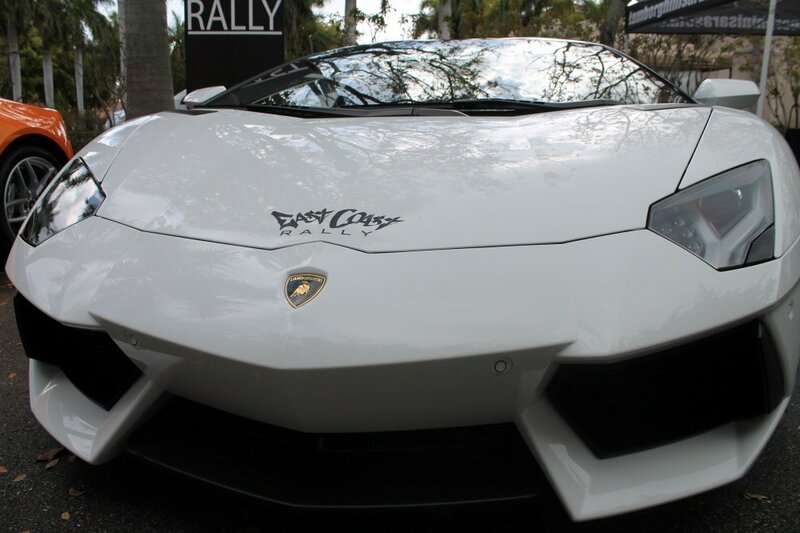 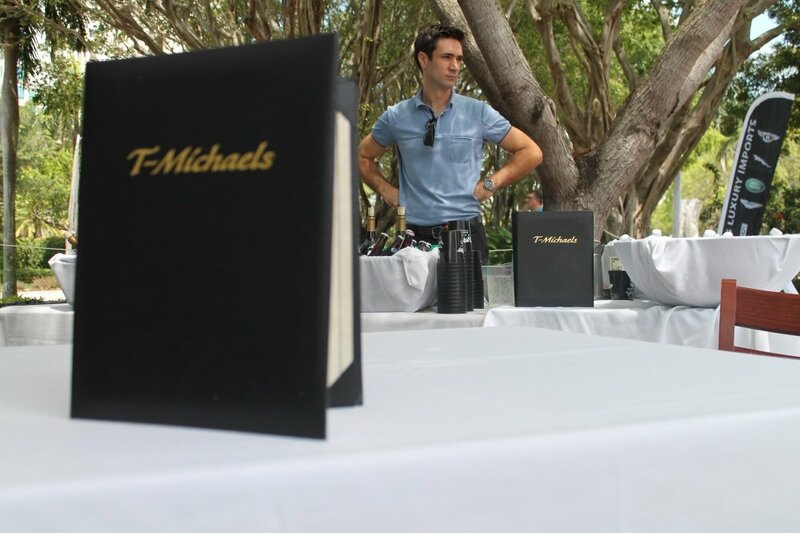 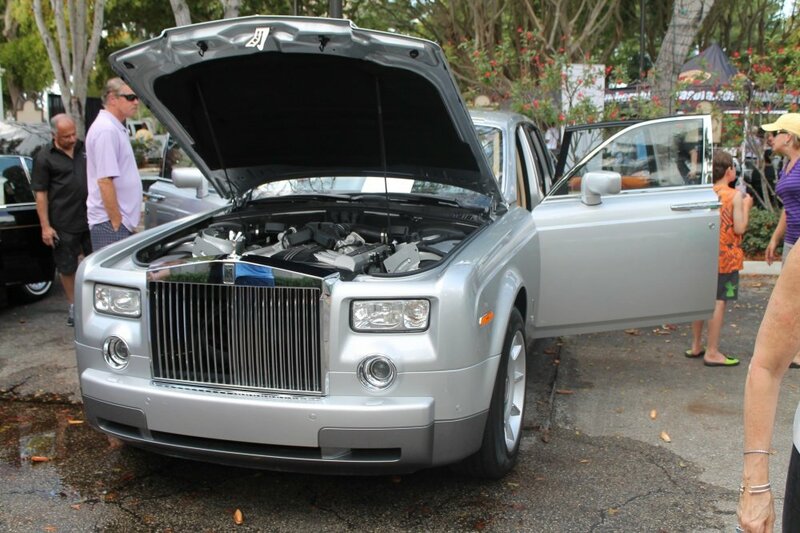 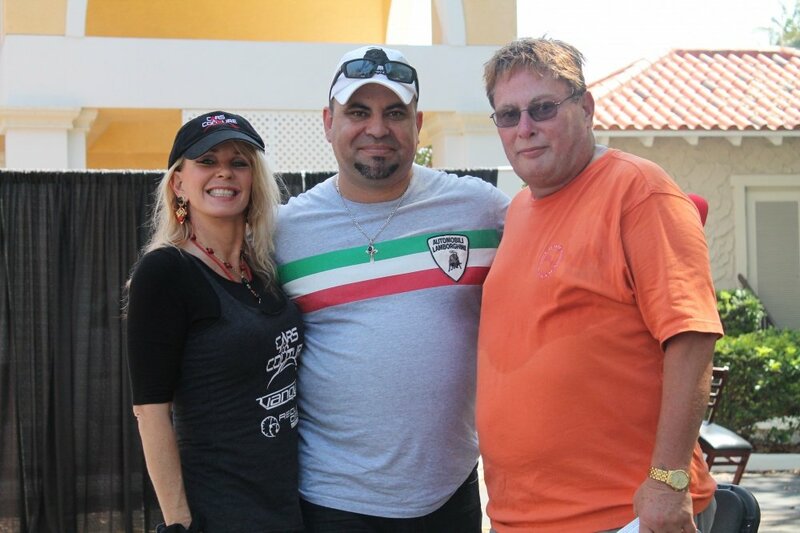 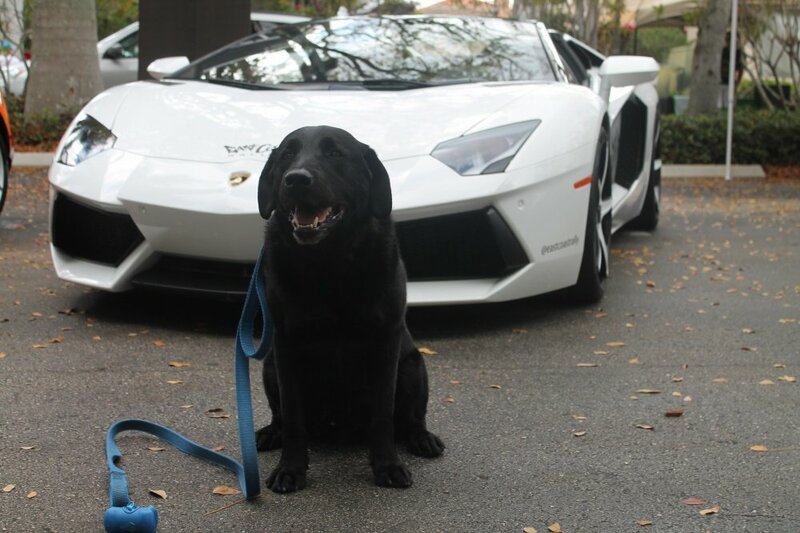 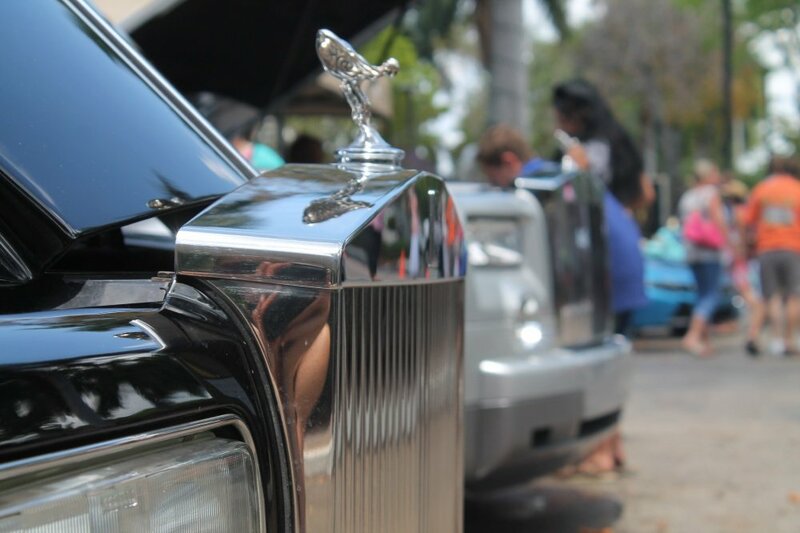 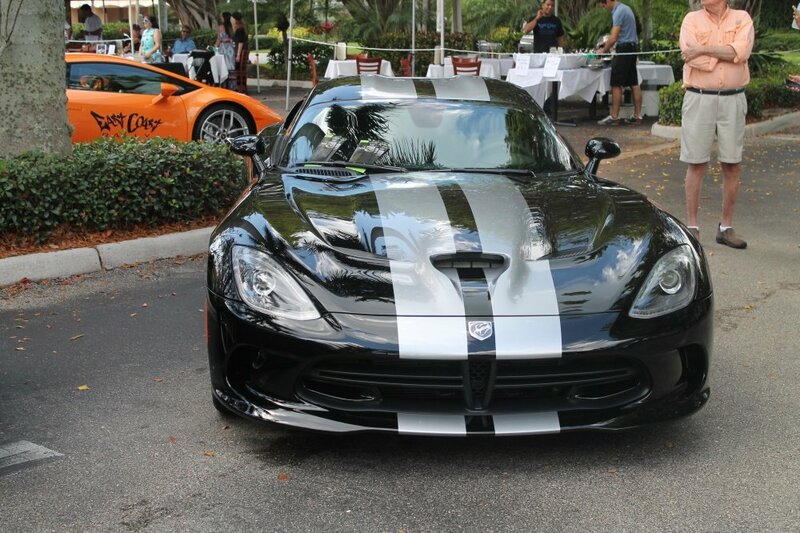 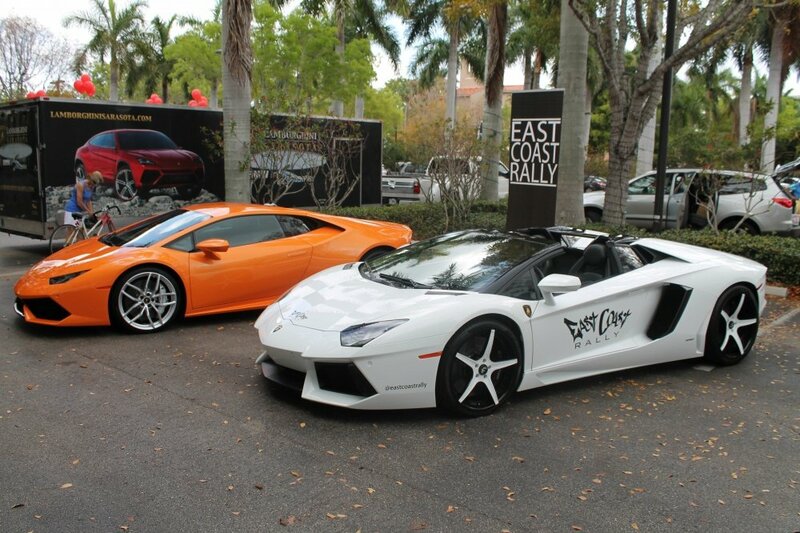 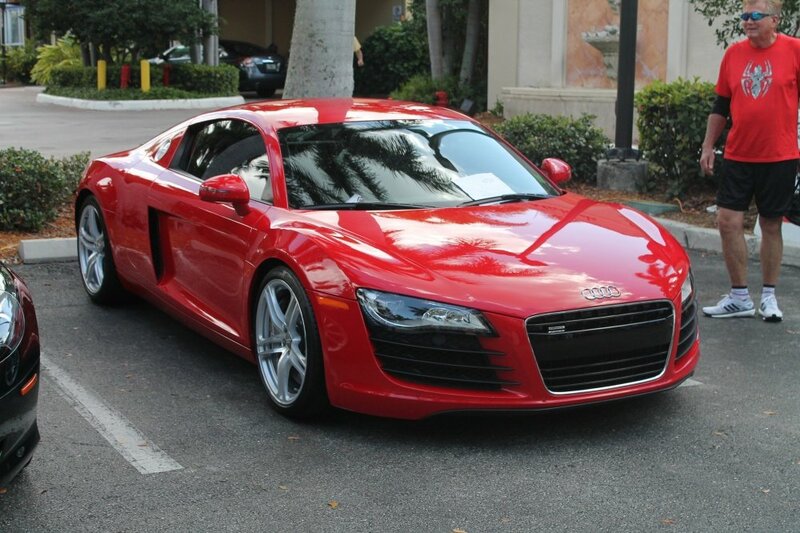 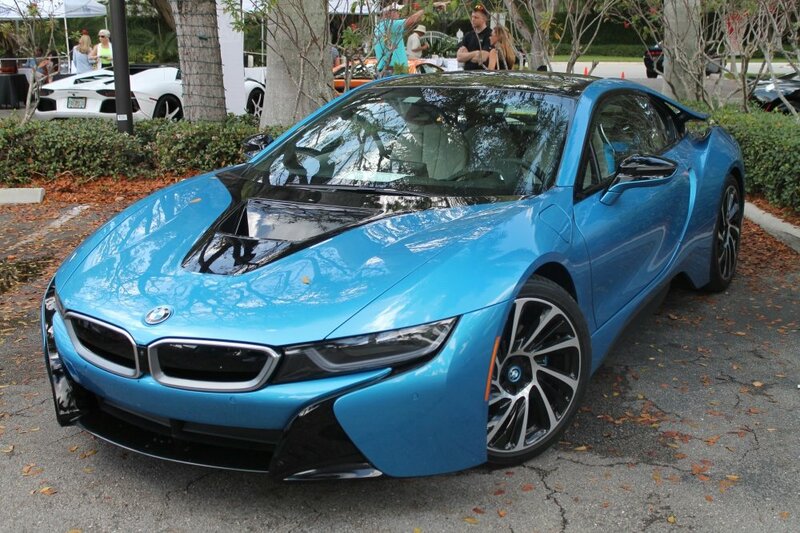 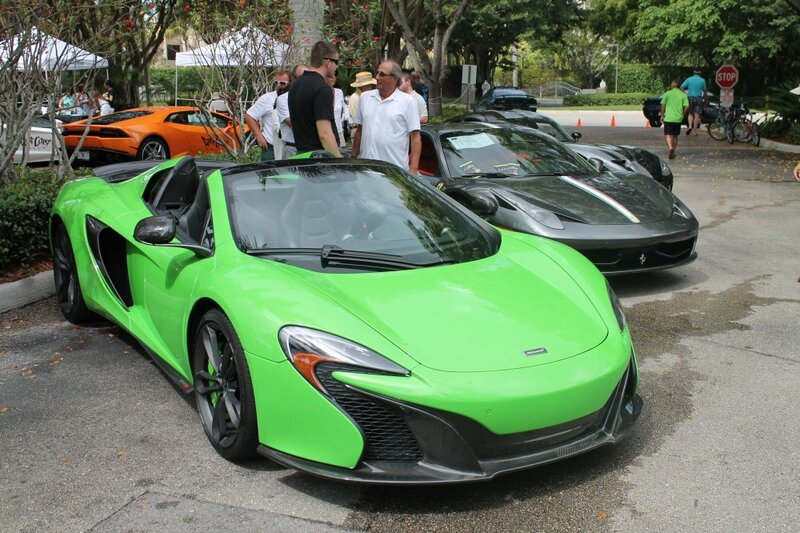 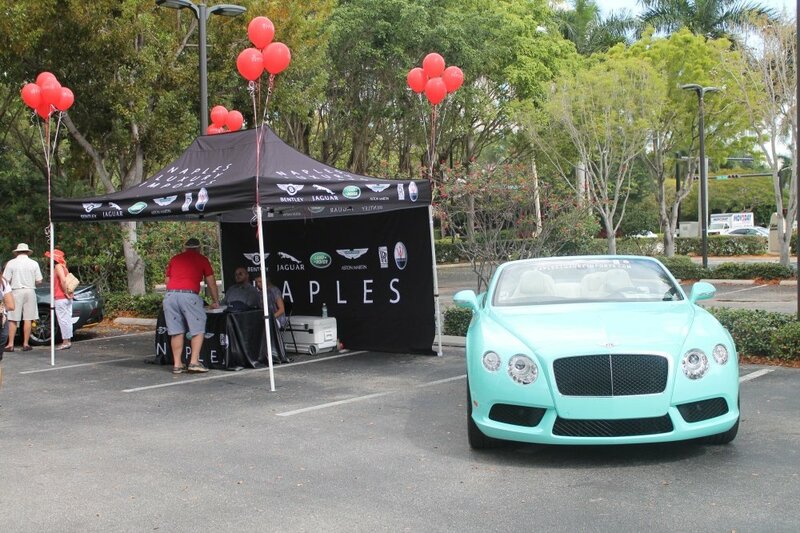 Saturday April 11th, The Village on Venetian Bay welcomed Naples Motorfest and LUXE Fashion Group to Naples with a breathtaking array of classic and international luxury cars. 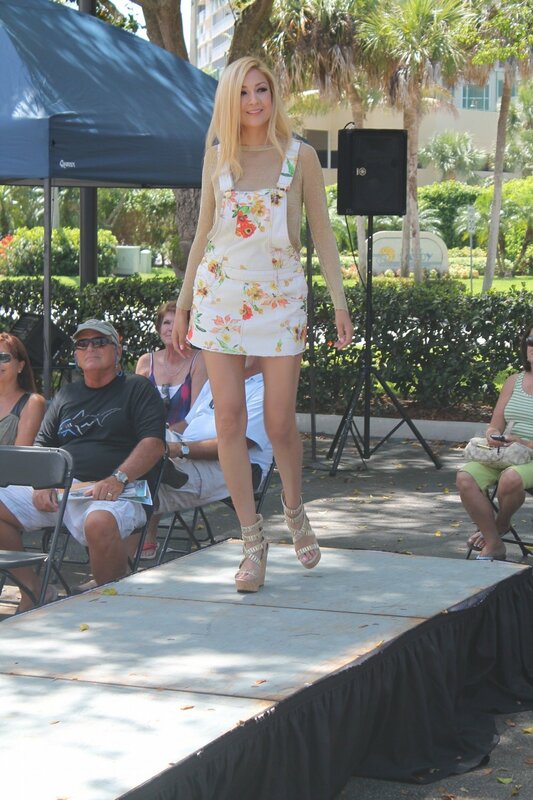 A beautiful fashion show from Casanova Boutique left guests stunned at the beautiful collections from France and Italy, along with delicious cuisine and refreshments available to those in VIP from T-Michaels. 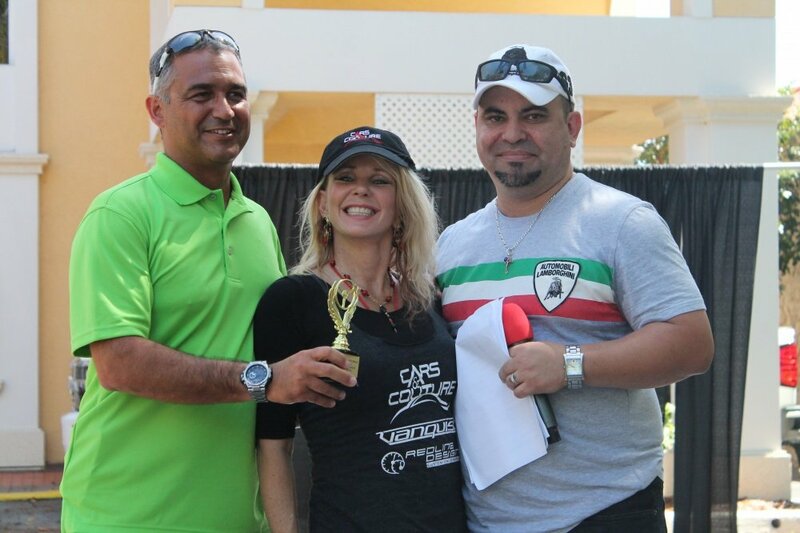 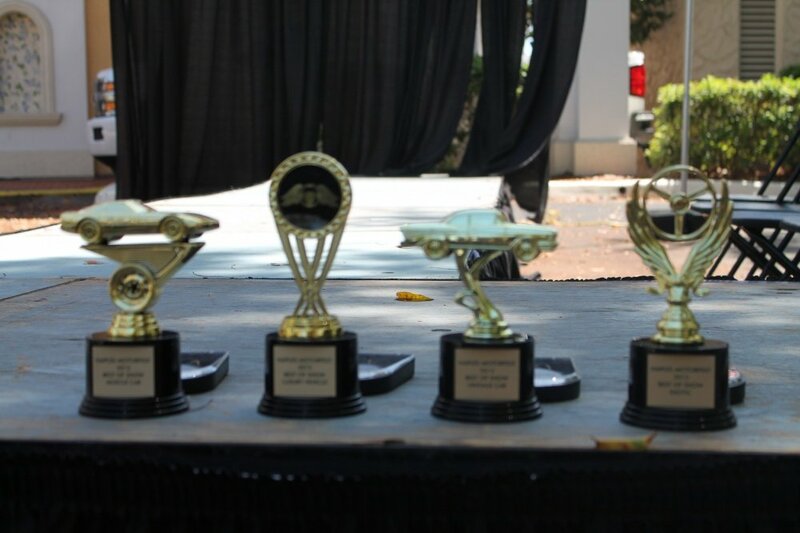 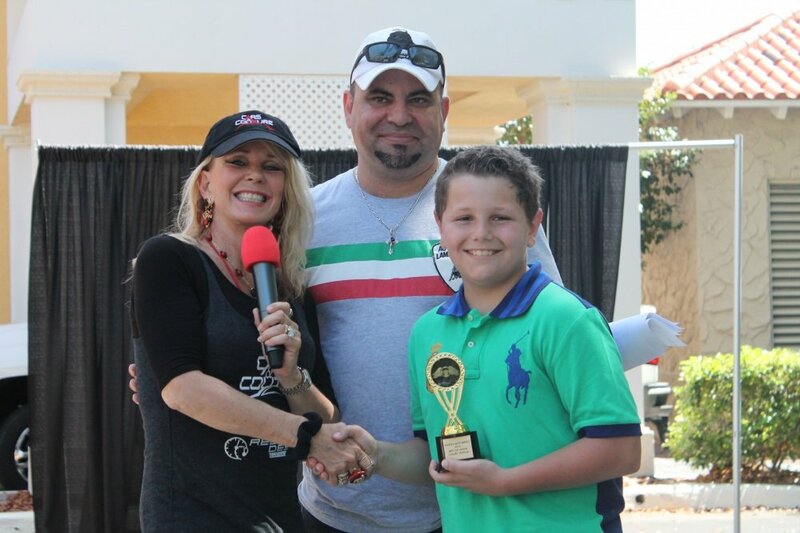 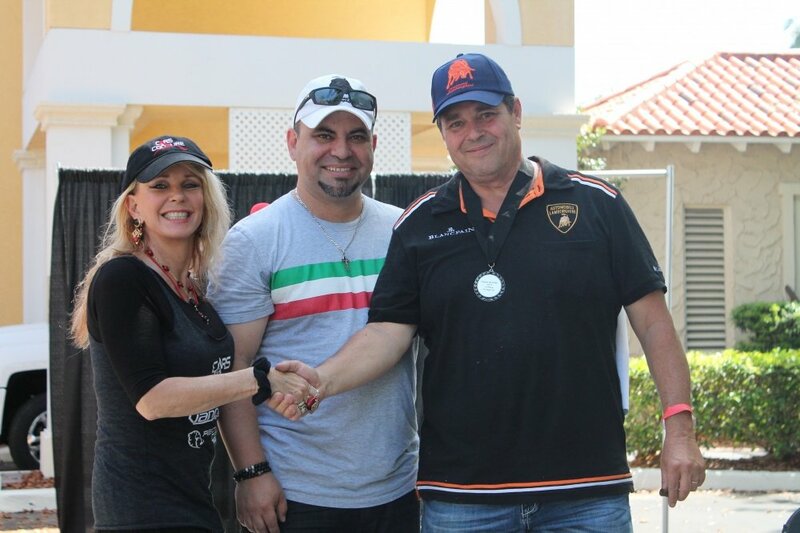 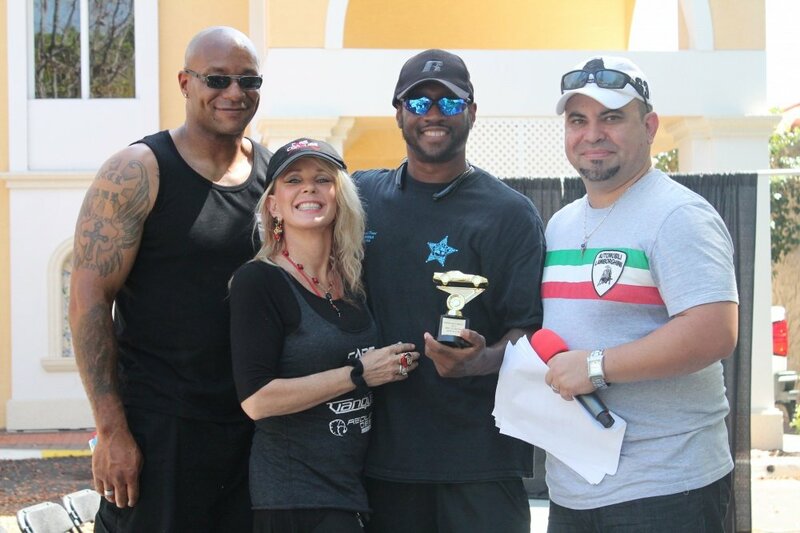 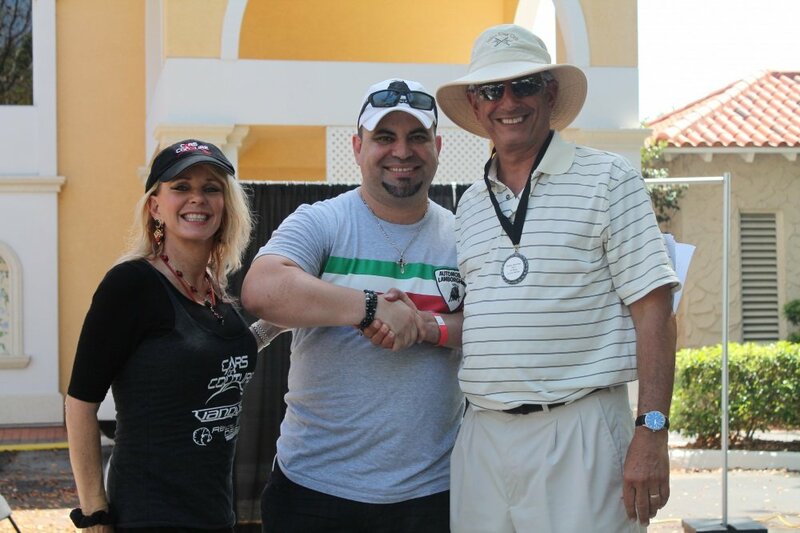 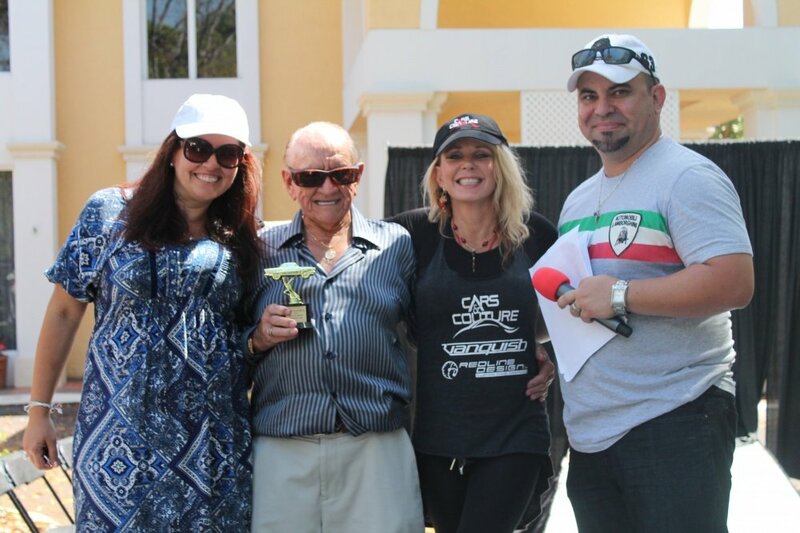 Awards were presented to the car owners in categories such as Best In Show, Best Vintage, Best Muscle Car and Best Everyday Car. 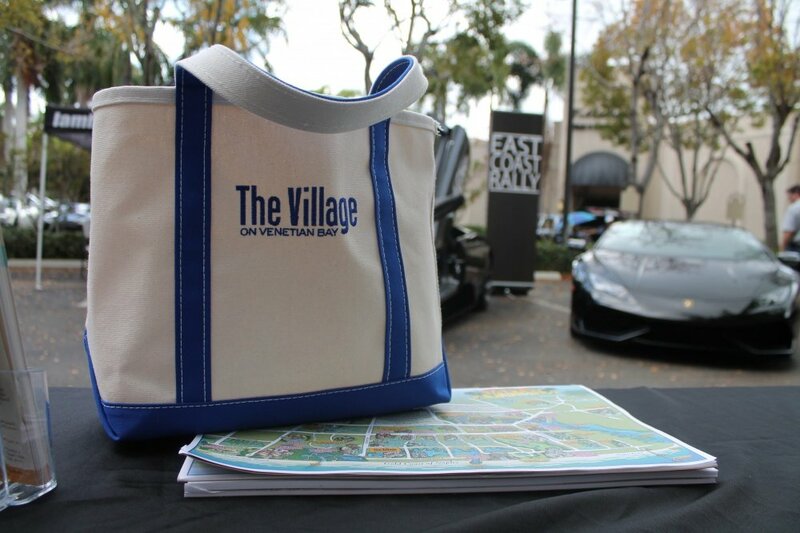 It was yet another beautiful Saturday spent at The Village on Venetian Bay!